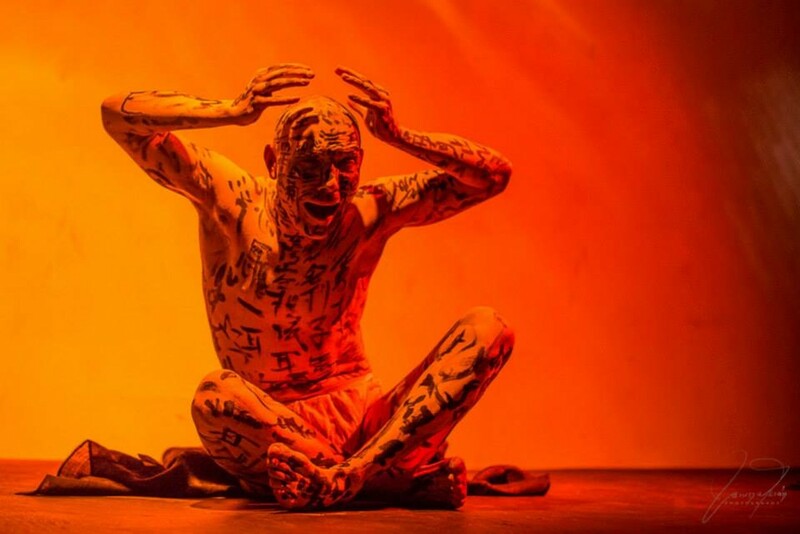 In this workshop, participants are guided on a journey of spiritual alchemy using the techniques of Butoh dance. Incorporating key exercises from multiple schools of the form, Jordan also draws on shamanic ritual, energetic anatomy, yogic philosophy and physical theatre to create a safe and open space for healing, deep personal transformation, and the revelation of tacit knowledge hidden within the darkness of our bodies. This workshop is appropriate for performers and non-performers, people of all ages and abilities.